In this Post I will tell you about How to know the IP address of a website. As we know that Every Machine on a network (Internet) has unique IP address to identify the machine on network. 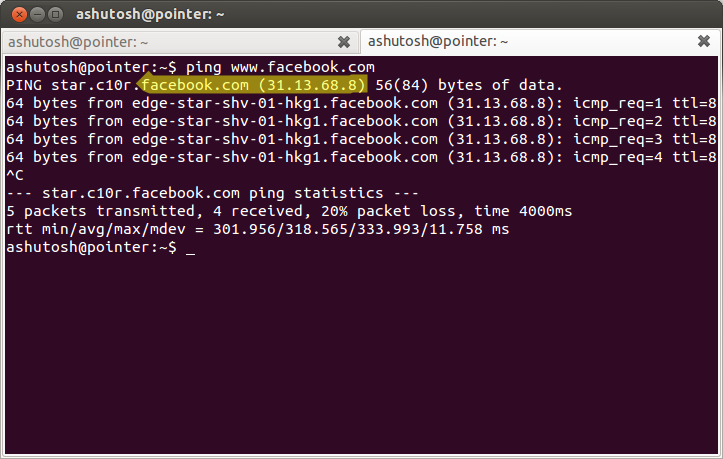 IP address stands for Internet protocol. 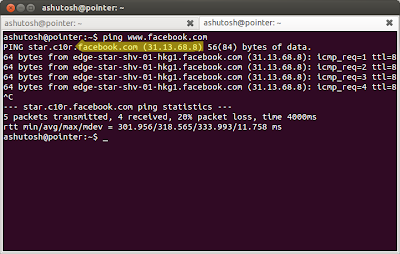 As every website hosted on a server so we can also know that IP address of a website. This sends a signal out to URL, Which then bounce back with website information. This command is similar on Windows.